You Can Help Unleash Two Great Minds Upon the World! My friend Kate‘s husband Daniel just got accepted in to Yale Divinity School. Which is awesome! And really expensive. Please join me in helping them out at gofundme.com/helpdng. Even if you can’t give, sharing this message to help spread the word is huge help. They’re a very promising young author and a very promising young theologian, respectively, and every dollar we can give now is multiple dollars of loans + interest they don’t have to pay back later, meaning we will have unleashed two great talents upon the artistic and intellectual world that much sooner. I want skillful writers and thinkers to be able to do what they do in the world without having to be held back by massive debts and financial obstacles. If you agree, please join me in giving at gofundme.com/helpdng. Free Books and Friendly Notes! 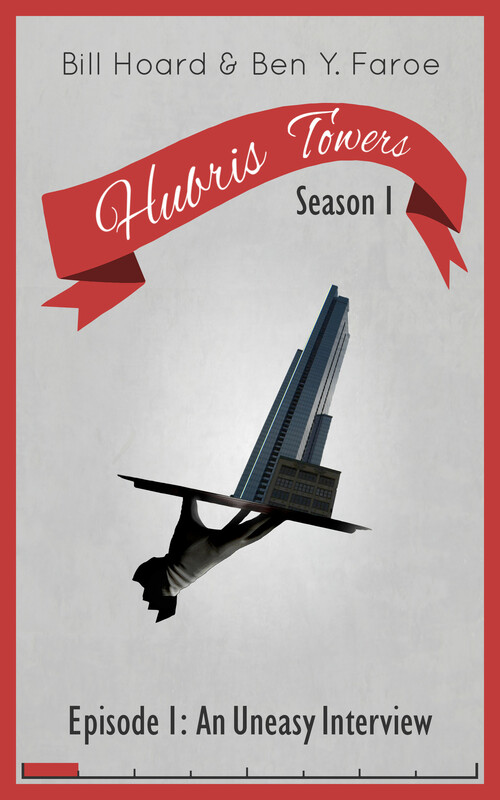 Get author updates and friendly notes by email, plus 2 free episodes of Hubris Towers and free access to The Dream World Collective - a $10 value! Stunning Color Photos From Over 100 Years Ago!